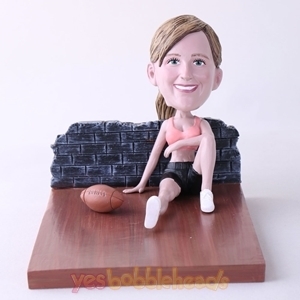 Custom bobbleheads and sports go together like nothing else, that’s why so many stadiums and parks host their own bobble head nights to pay tribute to their greatest athletes. 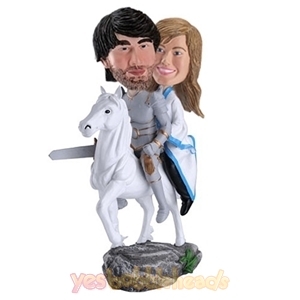 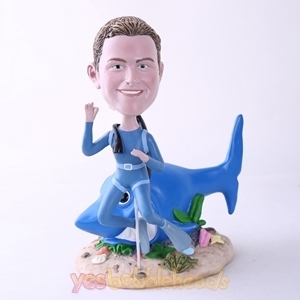 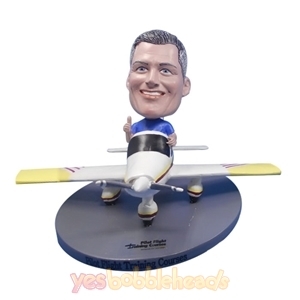 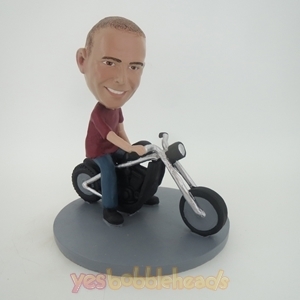 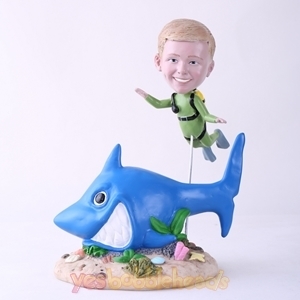 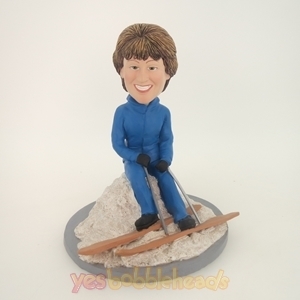 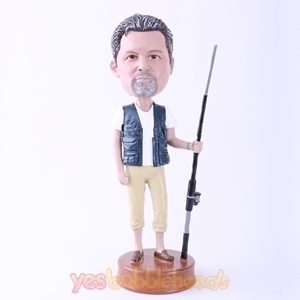 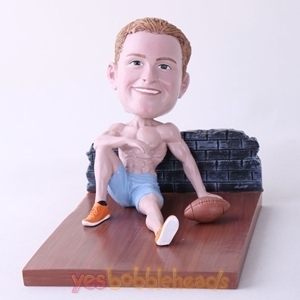 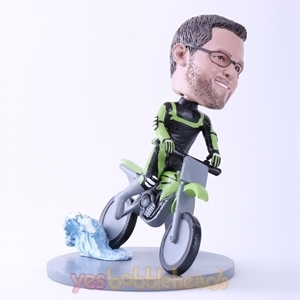 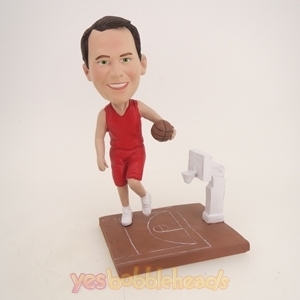 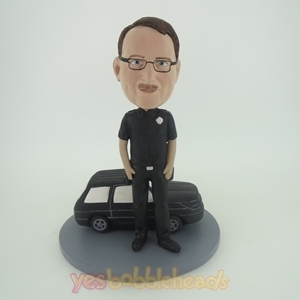 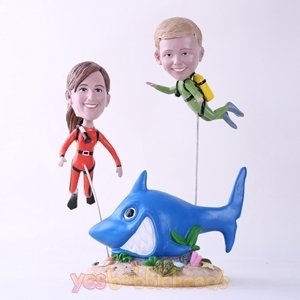 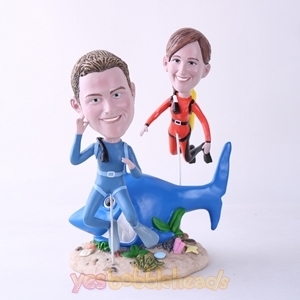 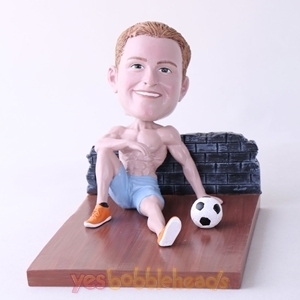 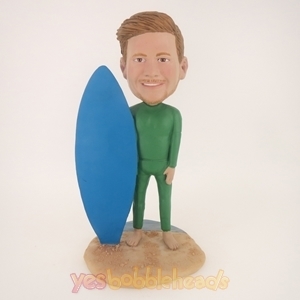 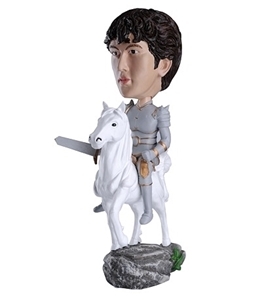 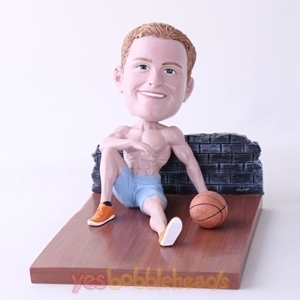 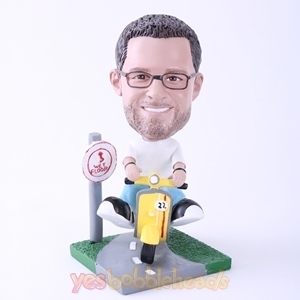 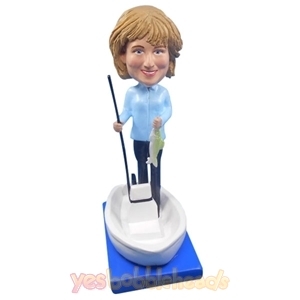 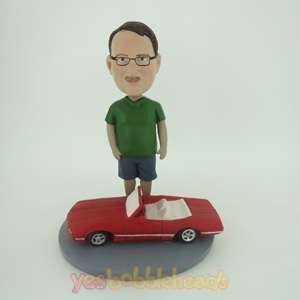 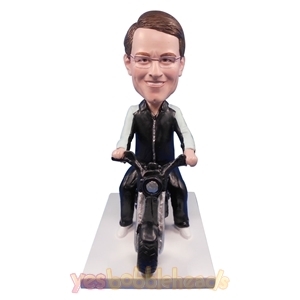 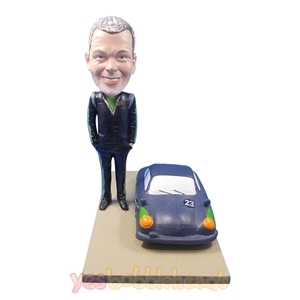 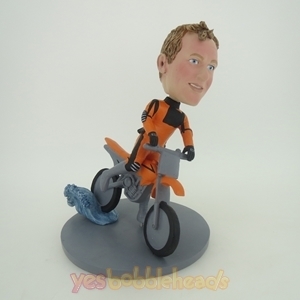 Just because you don’t play for your favorite team, however, doesn’t mean that you can’t commemorate your devotion to the sports team of your choice with a completely customizable sports bobble head. 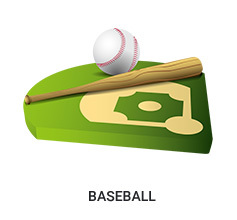 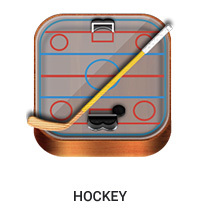 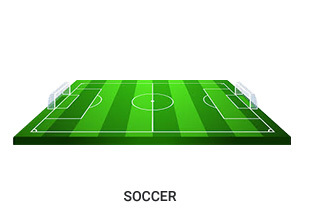 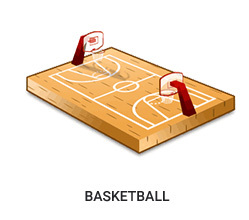 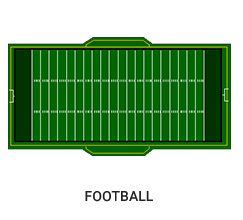 Basketball, baseball, football, soccer, hockey, you name it, we’ve got it for you all! 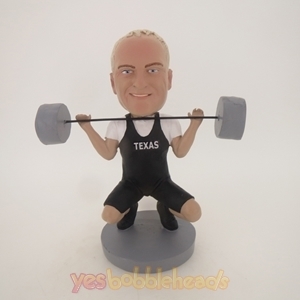 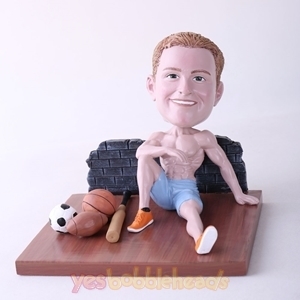 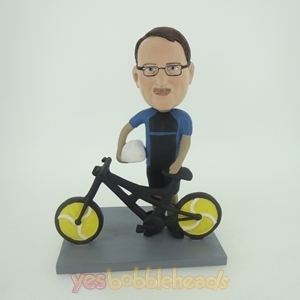 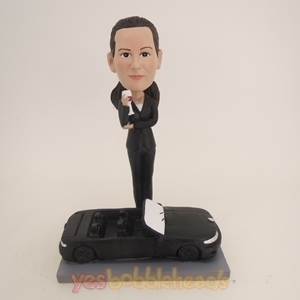 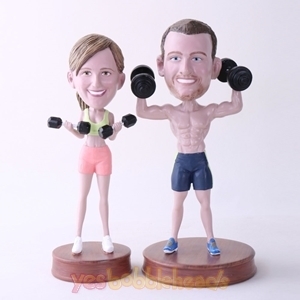 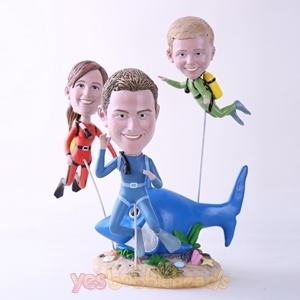 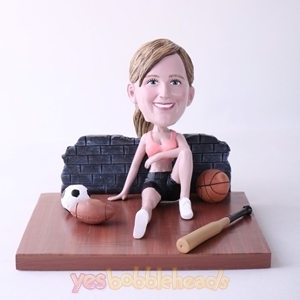 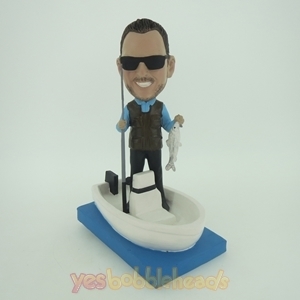 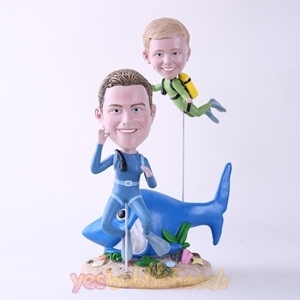 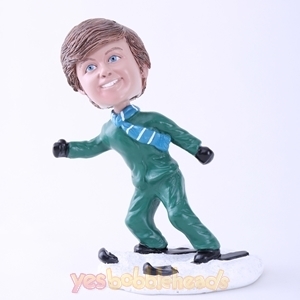 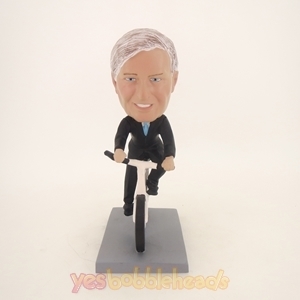 In a time when sports are such a big part of our lives, a personalized sports themed bobblehead would be a great gift for any sports fan, or athlete in your life.